We ship motorcycles for manufacturers, magazines, dealerships and enthusiast to bike week every year. Do you need to ship your motorcycle to bike week? Daytona Beach Bike week shipping is secure and easy. Whether you are a vendor shipping your precious show bikes, or an avid motorcyclist who is flying and needs to get a bike there in a timely and safe manner, our bike week shipping service is just what you’re looking for. The pull may be the racing, the festivals and concerts, or the spectacle that is bike week. Whatever it is, you’ll need your motorcycle. Daytona bike week has it all, but it’s not the same if you can’t ride. At Motorcycle Shippers we see customers of all types. We help customers who want to ship supercross bikes, we ship road racing bikes, we ship drag racing bikes, we ship dirt track bikes, and we ship Harleys and almost anything with 2 or 3 wheels. But come on, we’ve been to Daytona before and we know that a few of you bring some seriously modified rides.You might be wondering if we will ship your easy chair that you turned into a motorcycle, or maybe your coffee table scooter. Yes we will ship your customized motorcycles too! Daytona Beach bike week is a lot of fun and if you have never gone you need to see it at least once in your life. However, there are many other bike weeks and motorcycle rally’s that we ship to. After Daytona kicks off in March, the motorcycle world then heads to Myrtle Beach and to kick off the Myrtle Beach bike week shipping in May. Then in June we start our Laconia bike week shipping and this leads us to the grand daddy of them all. Attracting over 650,000 people, Sturgis is a massive event. We enjoy our work as the Sturgis Rally motorcycle shipping service in August because we get to meet and greet even more of our local riders than ever during that time. Our professional service has been shipping to the Sturgis Rally for years and you can trust our experts here to with almost 20 years of experience to ship your bike for you. If you need to get your motorcycle to bike weeks or rallies, get a motorcycle shipping quote today. 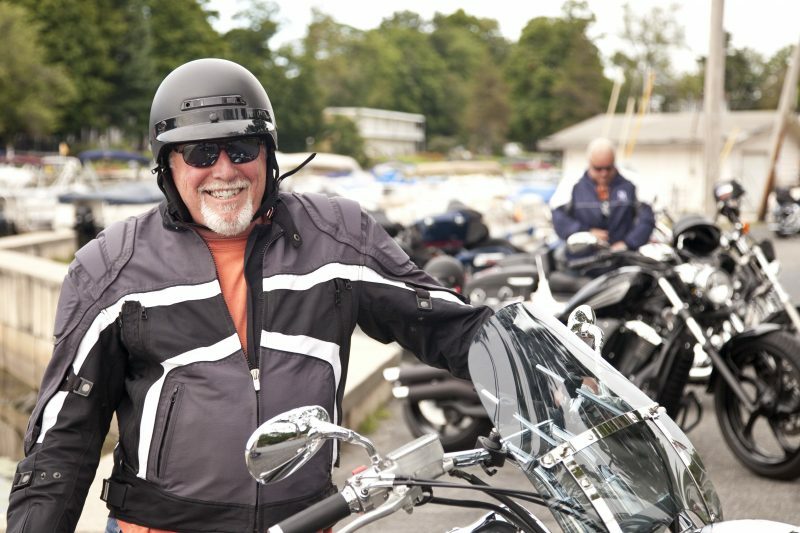 You may be interested in shipping your motorcycle to any number of the thousands of motorcycle rides, events and bike weeks that are happening year round across the nation. Where ever you’re heading, you can trust motorcycle shippers to get your bike where it needs to be safely.